Marvel announced that the classic fighting game Marvel Vs. Capcom 2 will be released on Xbox Live and the Playstation Network. Marvel Vs Capcom 2 is one of the most expensive games on the Dreamcast, Playstation 2, Xbox and is sought after by collectors and considered one of the best 2D fighters of all time. The question for collectors who own the original game or want to buy it is; will the downloadable games affect the price of originals? The initial results look like Marvel vs Capcom 2 for Dreamcast, PS2, and Xbox are all losing value after the announcement. The charts below show the prices during the past couple years for all three original games plus the prices during the last 24 hours. The used prices for all three original versions dropped since the announcement. The PS2 version dropped 14%, Xbox version 3.9%, and Dreamcast version 11%. 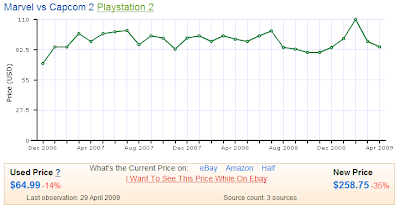 Yesterday the prices for the PS2 were the lowest they have been since December 2006! 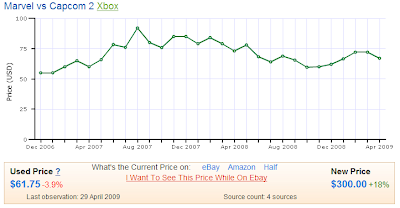 The Xbox and Dreamcast games are only $1 or $2 more than the lowest prices seen in two years. Will the prices continue to decline or is this only temporary? There are lots of collectors who want the original versions of the game, but most gamers will probably choose the downloadable versions on XBL and PSN because they will have online play, HD upscaling, and widescreen support. Gamers can play one of the best 2D fighters of all time, with more options, and less money if they download it. So fewer people will be buying the original game on Dreamcast, PS2, and Xbox. New releases tend to increase the price for older games in the same series. Gamers are excited for the new game coming out so they buy the older ones too. A very good example of this is the Resident Evil franchise right before the release of Resident Evil 5 for Xbox 360 and PS3. 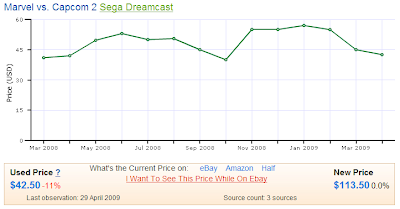 The chart below shows the resale price of Resident Evil 1 for PS1. There is a very obvious increase in price prior to RE5's release. The same can be seen with Resident Evil 2, Resident Evil 3, RE Code Veronica, and Resident Evil 4 before March 2009. In past articles I've analyzed the same price increases in Pokemon games after the DS games launched. And you can see a few more examples below. Call of Duty Finest Hour (when both CoD 4 and CoD World at War came out). This same general pattern holds true for many other games. Sometimes the price increase happens more before the new game. While other times it happens more afterwards. But within a month or two of a big release, the past games in that series will almost always see a resale price increase. After a few months the prices usually come back down to normal levels. The chart above for Call of Duty Finest Hour shows the resale prices quickly coming back down in the second month. Metal Gear Solid for PS1 shows the same pattern. Other games show different patterns. Super Smash Bros Melee starts dropping in price immediately after Brawl launches. Persona 2 on the other hand only had a small increase in price the month after Persona 4 released and then went back to the same exact price range as before. Gamers can save some money when shopping for their games or make more money selling some of their collection if they take advantage of this information. If you want to play a game before a new game in the series is released, buy it a couple months early. If you want to sell a game in your collection you can generally get more money for it by selling it the within a month of a new release. Leave a comment below if you know any other good examples. Or maybe a game that bucks the trend. VGPC was down for about 6 hours last night (from 12:11 am to 6:12 am Mountain time). Our database server ran out of disk space and stopped servicing requests. I guess storing 27 million video game price points and 4 million sales records takes more space than we thought. 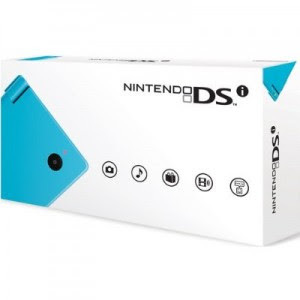 The Black and Blue Nintendo DSi's are definitely the two biggest releases this week. Unlike some of Nintendo's other consoles, it appears there are plenty to go around and resale prices are just slightly below the new prices. That is welcome news for people looking to buy a DSi. Hopefully you didn't even notice, but VGPC's website is now running off a shiny new server from Linode. This frees up some server resources paving the way for more accurate price data from Half.com Thanks to Linode, as always, for making the transition smooth. 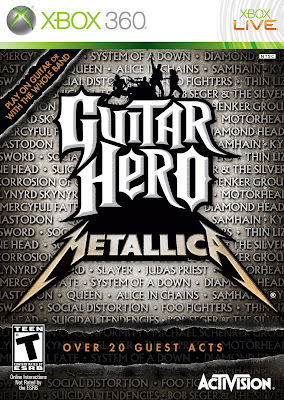 Guitar Hero Metallica came out this week for every major console including Wii, Xbox 360, PS3, and PS2. Dance Dance Revolution Disney Grooves came out for the Wii also. The game probably isn't anything earth shattering, but Dance Dance Revolution Disney Mix for PS1 sells for about $100 sealed and $50 used. Maybe this new version on the Wii will become a collector's item some day too. 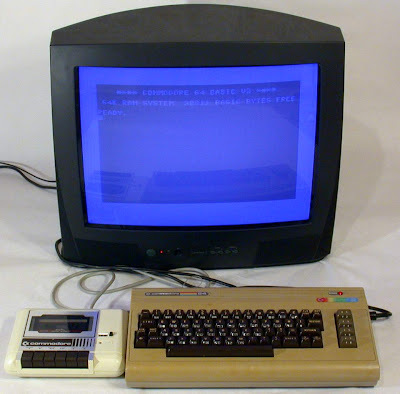 On ebay right now a seller has listed an Atari 2600 system with 25 games. One of those games is one of the rarest and most expensive games of all time, Air Raid. The game can sell for more than $3,000. Follow the auction here to see how much it sells for this time. Air Raid is the only game released by a company called Menavision. It is the rarest Atari 2600 game ever commercially produced.